Pool parking lot set up and PayPal are also options this year. All that info is included on the sign up form. 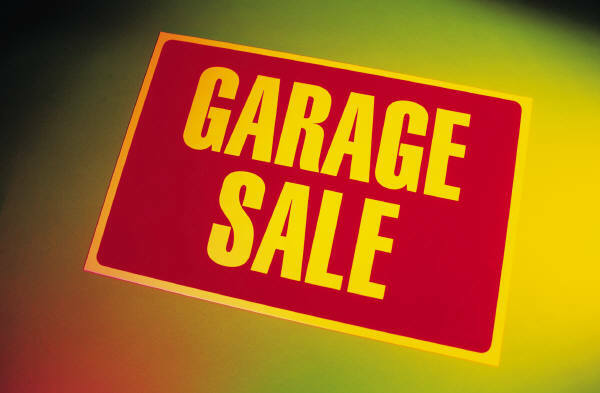 Click here to RSVP for the Garage Sale Online!